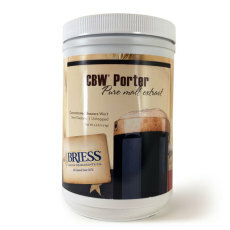 A dark liquid malt extract, Briess Porter liquid malt extract is rounded and smooth for making great porters from extract! 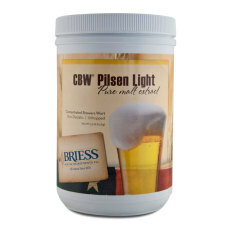 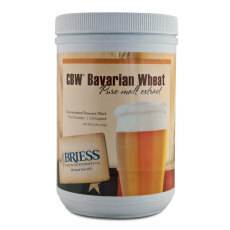 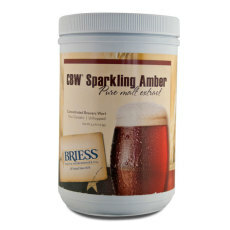 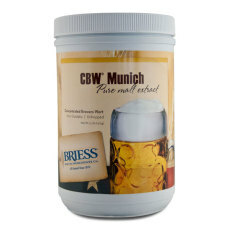 Briess Pale Ale Liquid Malt Extract, 3.3 lbs. 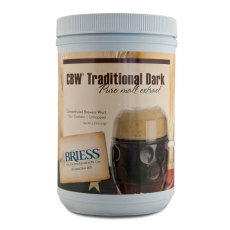 Slightly darker than Pilsen light, Pale Ale Liquid Malt Extract is made from pure pale ale malt and is great for many style including pale ales and IPAs! 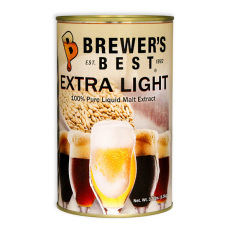 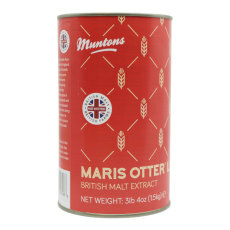 An extra light liquid malt extract from Brewer's Best! 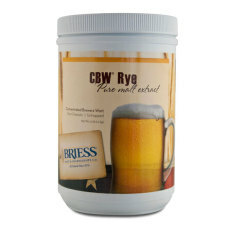 Carefully crafted from the finest ingredients. 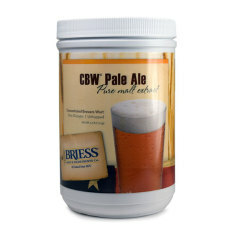 Made by Brewer's Best in conjunction with Cooper's Brewery! 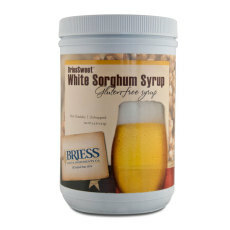 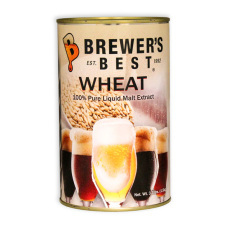 A wheat liquid malt extract from Brewer's Best!